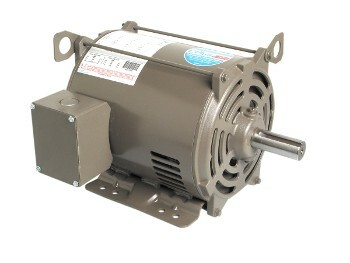 Electric Motors | Dayton, OH - M & R Electric Motor Service Inc.
M & R Electric Motor Service, Inc. has been repairing and selling new electric motors for over 70 years. 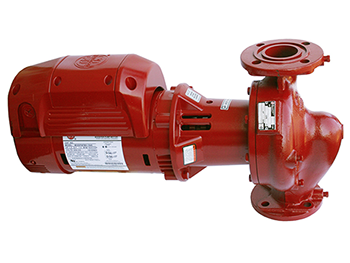 From commercial motors, pumps and fans, to residential needs, and everything in between, M & R Electric is here to provide the most cost effective solution with the least amount of downtime for its customers. Here at M & R Electric Motor Service, Inc. we have many specialties to serve you in your time of need. A sampling includes stock of premium efficiency motors and bases, DC Servo repair, laser alignment, and magnetic chuck repair. Please click to view a list of service solutions that we can provide to you.